This great tool works with spreadsheets smoothly on a higher level. 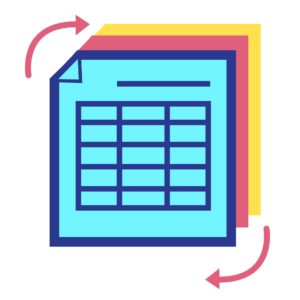 You can perform main functions such as creating and editing spreadsheets in one place. This tool is for personal use only. 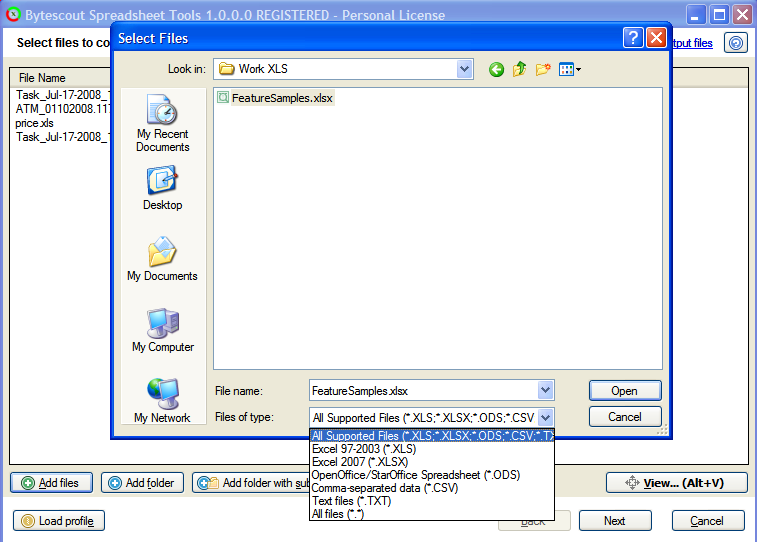 If you’d like to try it for commercial purposes, check Spreadsheet Tools Business License. If you are looking to convert spreadsheets from a command line or .bat command files using Spreadsheet SDK Console version. Click here for details .